Just before the long week end started we got offered to enter an Easter Bakes competition organised by The Pink whisk. I've never competed for my cakes before. I love baking, I think we all know this now but I'm not on the Great British Bake off level ahah! 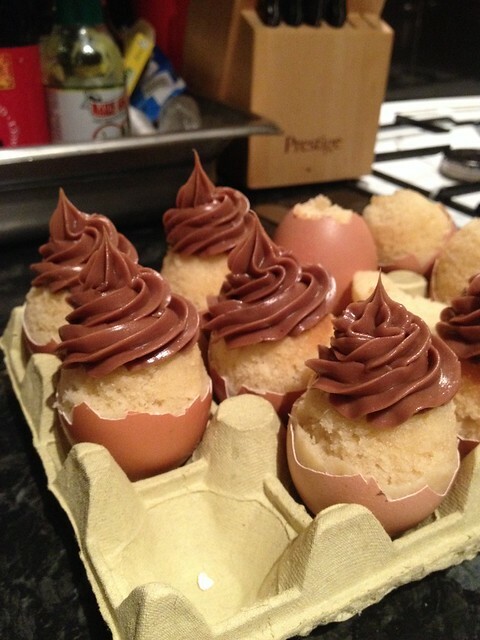 Vanilla cupcake baked in egg shell with Nutella Buttercream icing. 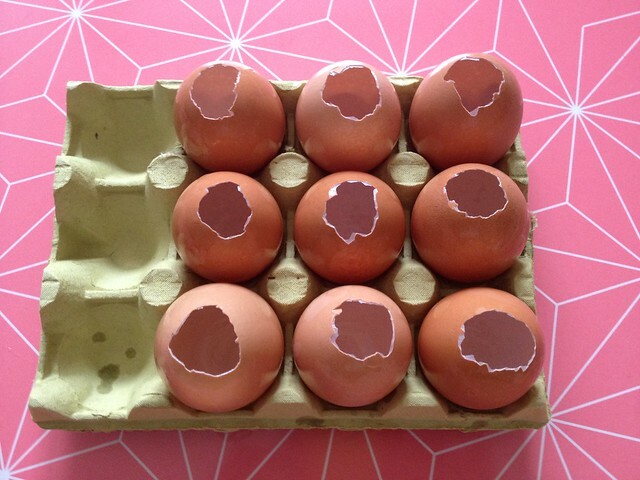 First the eggs.You have to be quite calm while doing this. I was a bit shaky! 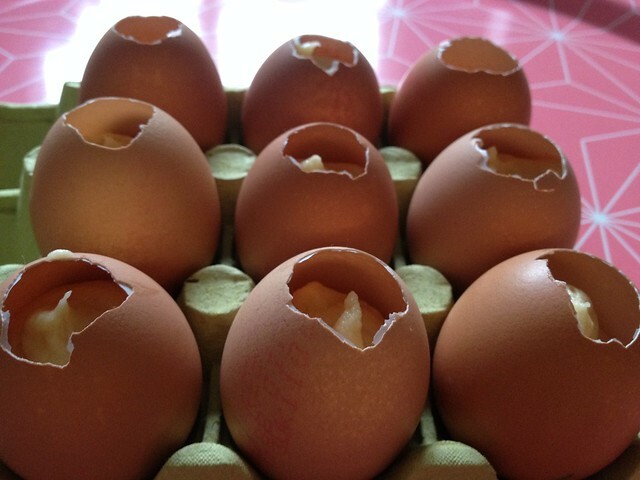 Carefully make a hole at the top of each eggs. I used a pointy knife for it. Once you have a hole, peel the edge of it to expand it and empty the content in a bowl. Keep aside for the cupcake mix. You need to make sure it's large enough to pipe the mix in.Repeat this for all the eggs. 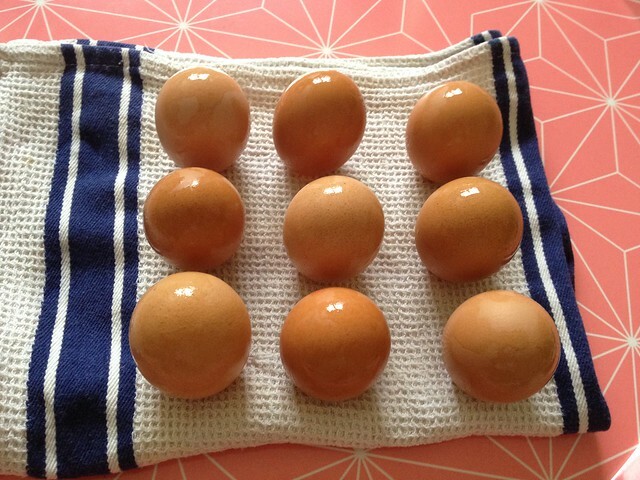 Rinse the inside of each eggs under the tap then prepare a large bowl of salty water to immerse them in fully. 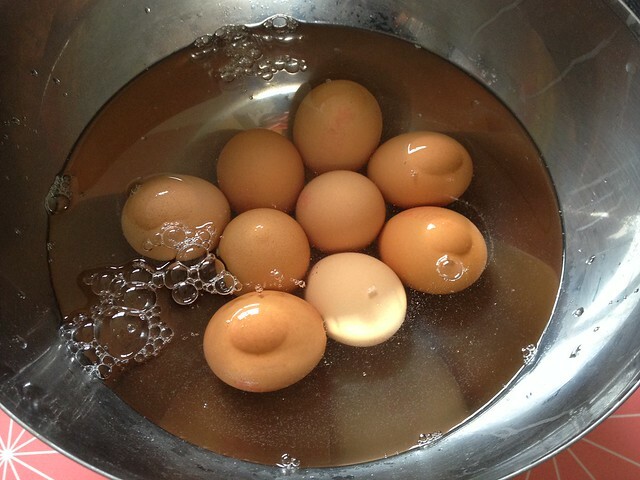 Fill the egg shells up with some of the salty water to make sure they don't float. Set aside for 30min. After 30min rinse them again to remove the saltiness then let them dry on a towel. Make sure the hole is facing down. So far so good? 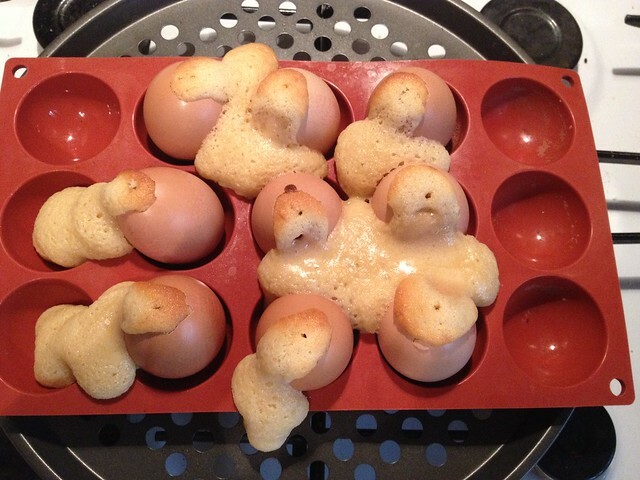 Let's crack on with the cupcake while the eggs shells are drying. You can use your favorite cupcake recipe. Mine is a basic one that you can easily give a twist to. So feel free to add different flavors. First of all, preheat your oven at 170°/gas mark 4. 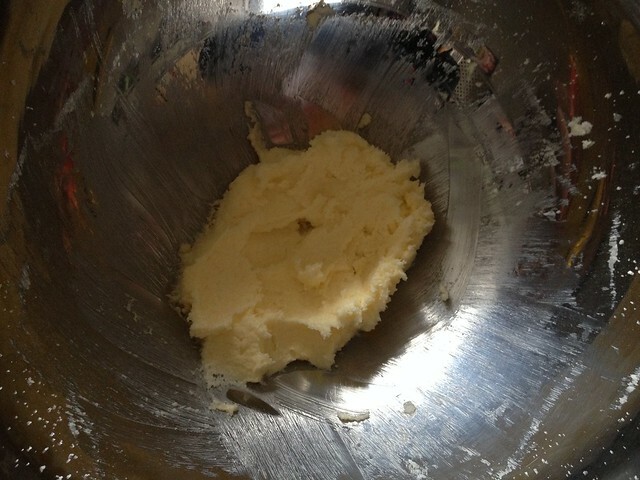 You need to cream the butter and the sugar together in a bowl. I started with an electrical whisk then I creamed it properly with a spatula. 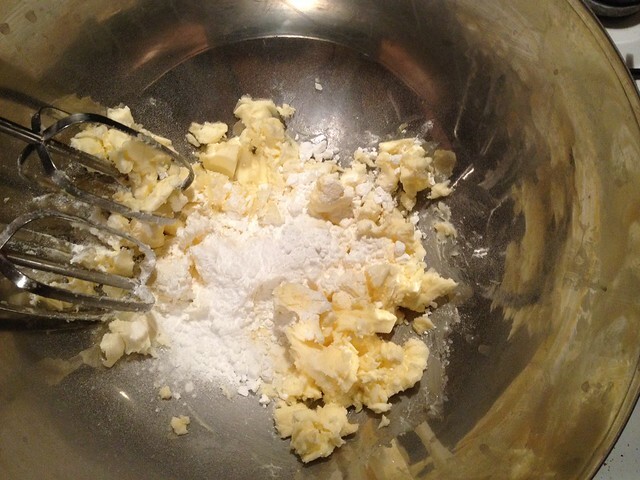 Once the butter looks like cream basically lol, add the 2 eggs and the vanilla extract.Then add the flour and the milk little by little and make sure it's mixed in well with the butter/sugar/egg/vanilla mix (no lumps yeah!). With a pipping bag, fill up the egg shells 2/3 of the way then bake in the oven for 10 to 15 min. 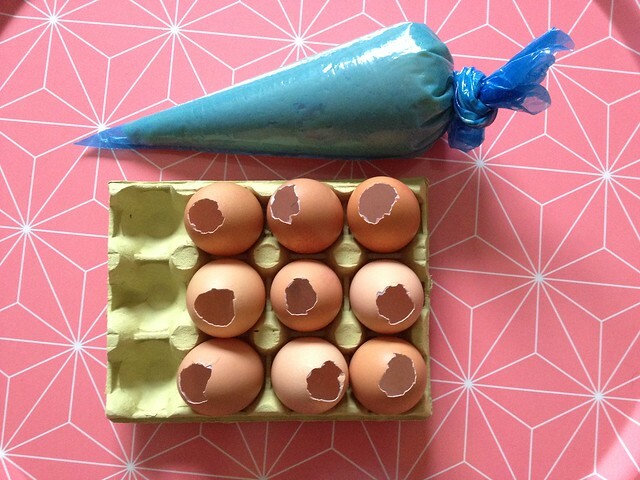 To keep the eggs from rolling, make a little nest for each using kitchen foil. I have a silicone mold (not just for this purpose lol), I bought it on Ebay but the foil does a great job too. After 15 min, check with a skewer...you know...insert it in one of the cupcake, if it comes out clean, we're ready! Once they come out, they might look like this lol. It's OK - don't panic! Let them cool down then we can clean it up. Just use a spoon to remove the excess then a wet cloth to smooth it all out. All good, all good. 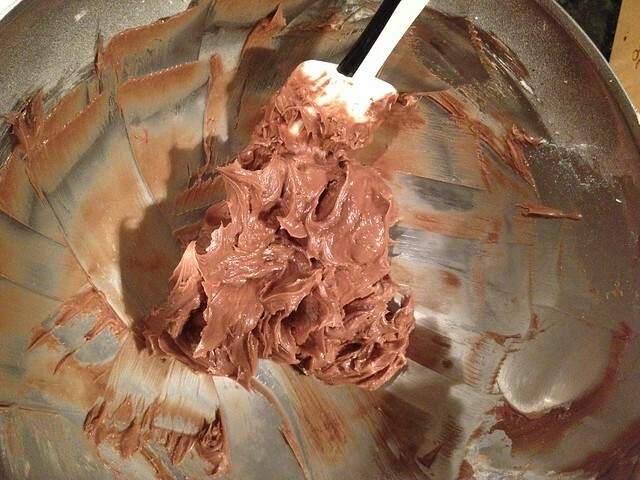 The Nutella buttercream icing is very easy. Cream the butter, the icing sugar and the vanilla then add the Nutella. It needs to be smooth. 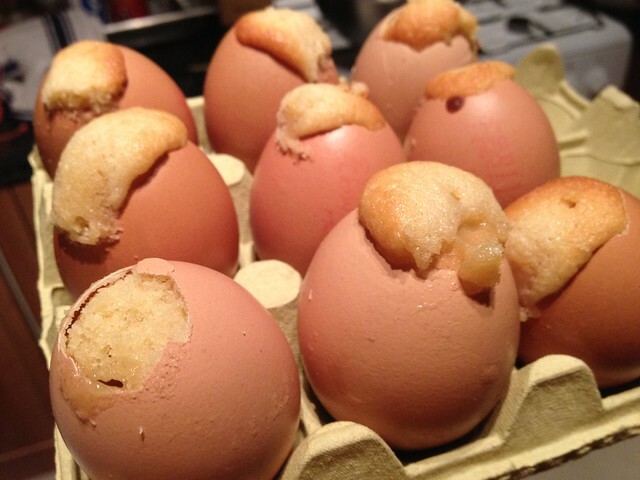 Now, let's built these little eggs! 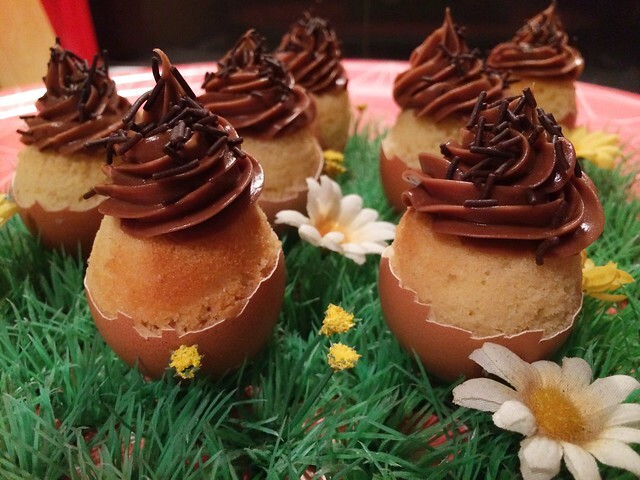 All you need to do is peel off half of each egg (just like a boiled egg) and decorate with your buttercream. They tasted amazing. It's your turn now. Give it a try :)! I'm entering these cupcakes to the Easter Bake & Make Competition over at The Pink Whisk in conjunction with Two Little Fleas. We Own The Night London – Competition! Want to vibe with us and be the first to hear about all things F&L? Join us! Thanks for joining! We'll be sliding into your inbox real soon. Copyright © 2018 Food & Lycra. All Rights Reserved.